August Events Archives - Tuttle Orchards Inc: Indianapolis Apple Orchard, Pumpkin Patch and Farm Store. 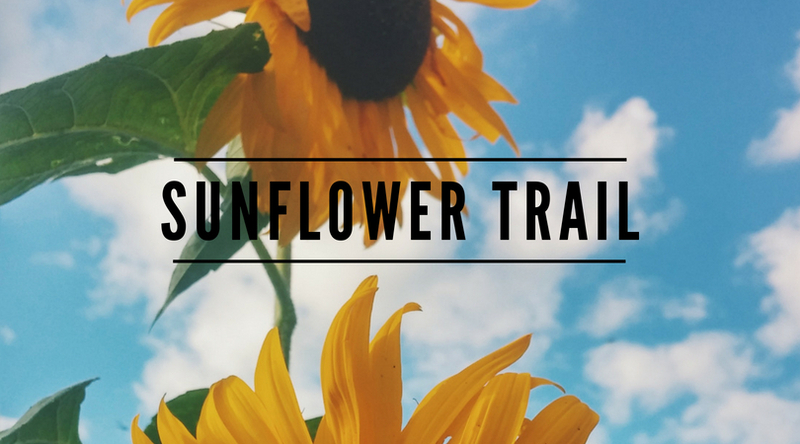 Tuttle’s is very excited to be offering again this year a summer sunflower trail! The sunflower trail is about one an acre of sunflowers…with a path for you to find your way through.